ASIAN MEDICAL INSTITUTE was established in 2004 and registered with the Ministry of Justice of the Kirgizstan ASIAN MEDICAL INSTITUTE is listed in World Health Organization Directory (W.H.O) and FAIMER. 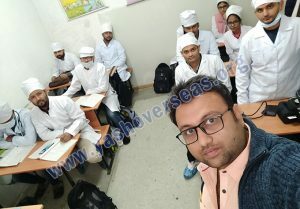 Such students holding medical qualification square measure eligible for screening take a look at in any country of the planet and succeeding recognition of their degree. 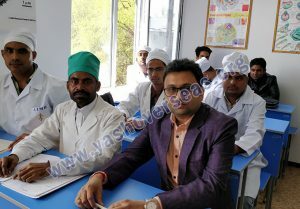 The higher establishment is supposed for coaching qualified specialists in medical sphere each for Kirgizstan and alternative countries of the planet as well as Islamic Republic of Pakistan,India,Nepal,Nigeria,America,Turkey, Egypt, Somalia, Russia and CIS countries (Kazakhstan, Uzbekistan, Tajik etc.). Currently, the Asian Medical Institute has 1800 students from over ten countries. 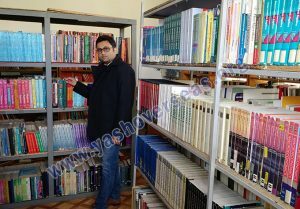 The medium of instruction at the institute is that in English and also the length of study for associate MD is five years. The college is recognized by Medical Council of India and World Health Organization. This implies that Indian students are eligible to sit for screening take a look at once completion of the medical degree here. Asian Medical Institute gives quality education in conjunction with low fees makes it a good school for foreign students. Why MBBS In Asian Medical Institute? It is one of the leading medical institute in Kyrgyzstan. Every year 100+ students enroll themselves to the university for medicine. The hostels are located near to the institute. The hostel rooms are spacious and set up with all the basic requirement of the students. There is a separate hostels for Indian students and which is separate for both boys and girls. Safe and secure place for girls to live. 24 hours security provided. There are 2 or 3 student in one room. Students are provided with their separate bed, cupboards and study table. 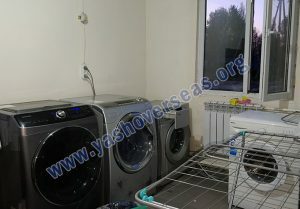 Day and night hot and cold water, electricity and free wifi facility is also provided. Along with that laundry is also free. 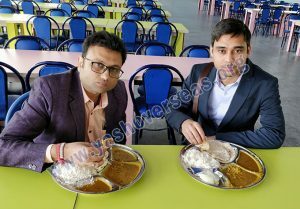 Hostels has big dining hall that serve more 500 students with tasty and hygienic Indian food. 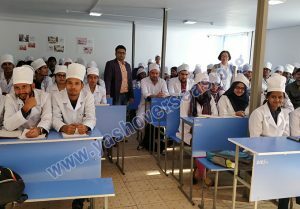 Indian, Chinese cooks are there to prepare food for Indian students. 3 time(i.e breakfast, lunch and dinner) food is served to the students. 50% minimum( general category) and 45% (OBC) and 40% (SC/ST) in Physics , Chemistry and Biology in 10+2 (12th) level.